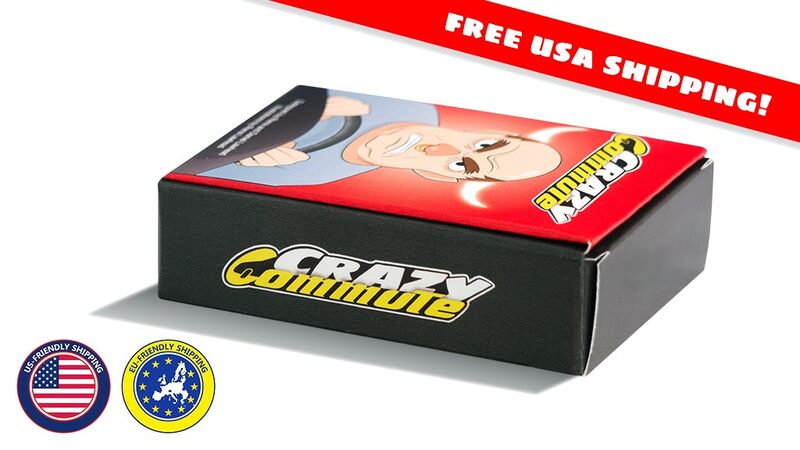 Crazy Commute is a competitive and lightweight card game. In Crazy Commute, players choose a character to represent them and try to get ahead of other players through dueling. Getting to the front means a higher chance of winning, but it's not an easy feat to accomplish! The first player to defeat 7 opponents through dueling is the winner! The Kickstarter is up and running now. It's set to go for another 30 days.